Laura and Mark are a loving couple from Texas who adopted their son through foster care. They were so happy and fulfilled with their growing family that they decided to adopt another child, this time from overseas. 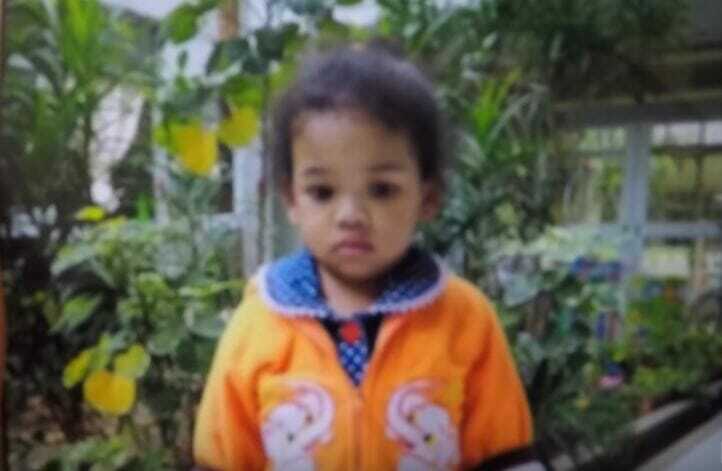 It wasn’t long before they traveled to Thailand and brought little Malea home for good. A couple months later, Laura received a new batch of photos of Malea taken during her last few days in foster care — and this time, Laura was absolutely shocked by how sad and different she looked. It wasn’t the little girl, with a shining spirit and big personality, who she had come to know and love. You see, these pictures depicted a child with sadness in her eyes. Though Malea was well taken care of in foster care, her spirit simply wasn’t able to emerge in that environment. She was shuffled from home-to-home and had no stability. These photos served as a stark reminder of how desperately Malea — and orphans in general — needed a loving forever family. Laura describes feeling the same way when she looked at pictures of her son shortly before they adopted him. “Malea’s sleeping right now, but when she gets up I just want to hold her extra tight, and look in her beautiful eyes that have joy in them now.